Hey, little globetrotters! 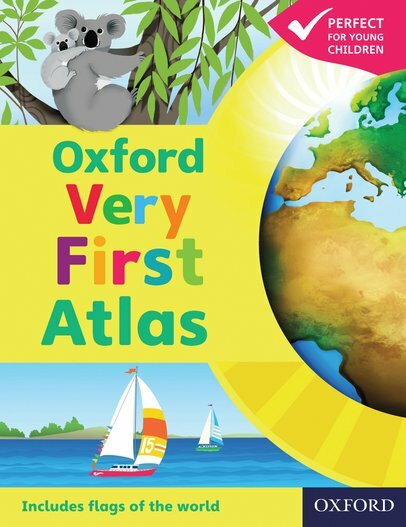 Explore your big planet in fun facts, colour art and simple maps. This book might be for small people, but it’s full of BIG facts about your planet. Have you ever wondered what Earth looks like from space? How many continents there are? Where Mount Everest is? Now you can find out. There are lots of places in the world. But just one place you need to look to discover them all: this book.